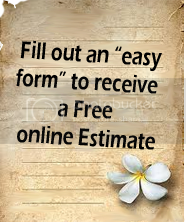 We love to provide free onsite tile estimates and answer any tile questions you may have if your anywhere around North Denver (no farther than Westminster CO) to as far South as Colorado Springs. 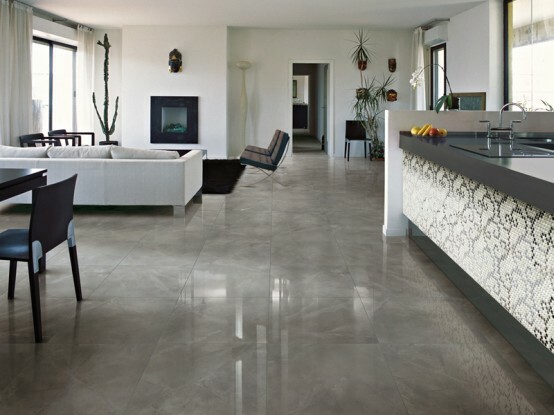 Brunetti Tile service located in Castle Rock and Highlands Ranch (Lone Tree area). We love to work in Douglas County but venture outside of it for tile jobs, even tile repairs! "Brunetti Tile" - We are a Tile installation company with over 11 years experience in working with, setting or repairing custom tile. We can custom build our customers anything from hand-made mortar beds, shower benches and damns to tile 100% custom built tile counter-tops or tables. We work with tile from mosaic and field tiles to large 24" or bigger tile. "Brunetti Tile" provides these services to both residential and commercial customers. Owned and operated by Dustin Brunetti. We can provide help, sales and service to Russian speaking clients if needed (no not Italian, weird I know). Tile should be fun, unique and inspiring! It can be a true art! To us it is fun and we love what we do. Shall a customer just need a large SF area of floor tiles laid down as quickly (but professionally) as possible, well we can do that too! We do not sub out our clients work. We meet with our customers, we provide the estimate with a detailed take-off list if needed, and WE show up to do the work. Ceramic tile is the least expensive and one of the easiest to work with. All ceramic tile is tested to pass strict guide-lines before it can be sold. Ceramic tile is not as rigid as porcelain which lends it the ability to stand up just a little bit better to cracking under pressure than porcelain tile. Ceramic Tile is not solid all the way through like Porcelain tile. 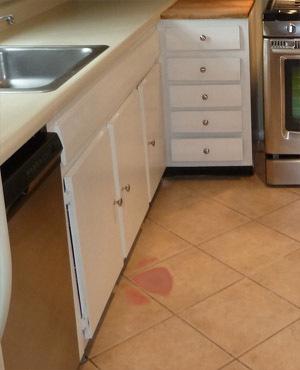 Ceramic tile is a reddish brown color on the inside and is otherwise coated and glazed with a design. 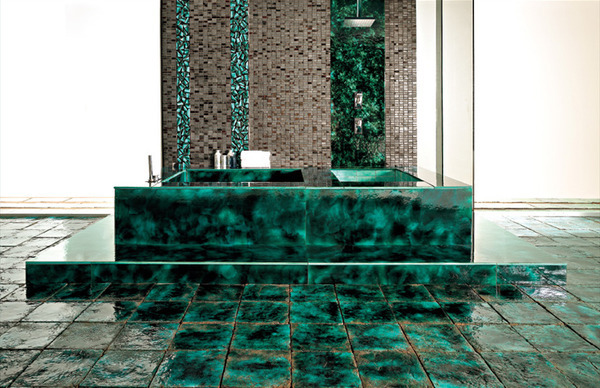 Ceramic tile is the cheapest of all tiles and for that reason also the most common. Above you can see a picture of Ceramic Tile that has been walked on for several years. 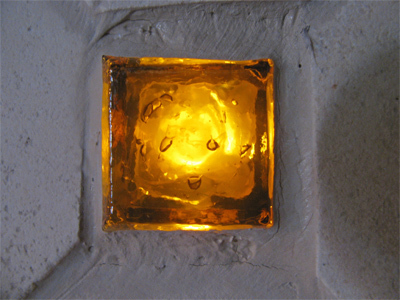 Over time, the surface of the tile has worn down showing the true color of the clay inside the ceramic tile. Ceramic tile is a lot easier to cut then Porcelain. Porcelain tile requires a perfectly straight saw blade and a little experience to not have them crack while cutting. Porcelain has been used for many things because it can stand the test of time: Porcelain signs, Porcelain toilets, Porcelain dishes and Porcelain teeth are some that come to mind. Porcelain Tile however has to meet strict standards. ASTM's glass and ceramic standards are instrumental in specifying, testing, and evaluating the chemical, physical, and mechanical properties of various materials and products made of glass, ceramic, or clay. Porcelain is non porous and easy to clean. It is a good choice of tile for almost anywhere. You can find more out about codes here. Did you know non-porcelain tile is the fancy way of saying Ceramic tile? Catle Rock Colorado, Natives - 11 years serving CastleRock with Tile needs.